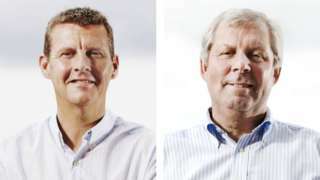 Mark Lawrenson takes on BBC athletics commentators Brendan Foster and Steve Cram on the opening weekend of the Premier League season. 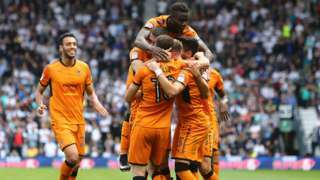 Barry Douglas and Ivan Cavaleiro score as Wolves win at Derby to record a second straight Championship victory. Police originally thought the death of Jennifer Blackwell, 43, in April was "non-suspicious". 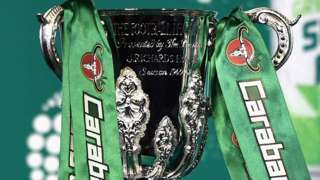 Last season's beaten finalists Southampton will host Wolves in the second round of the EFL Cup. A6 Leicestershire westbound severe accident, between Regent Street and A563 Palmerston Way. A6 Leicestershire - A6 Harborough Road in Oadby closed westbound between the Regent Street junction and the A563 Palmerston Way junction, because of accident investigation work. M1 Nottinghamshire northbound severe disruption, at J26 for A610 Nottingham. M1 Nottinghamshire - M1 exit slip road partially blocked and slow traffic northbound at J26, A610 (Nottingham), because of a broken down vehicle. That's all from East Midlands Live. 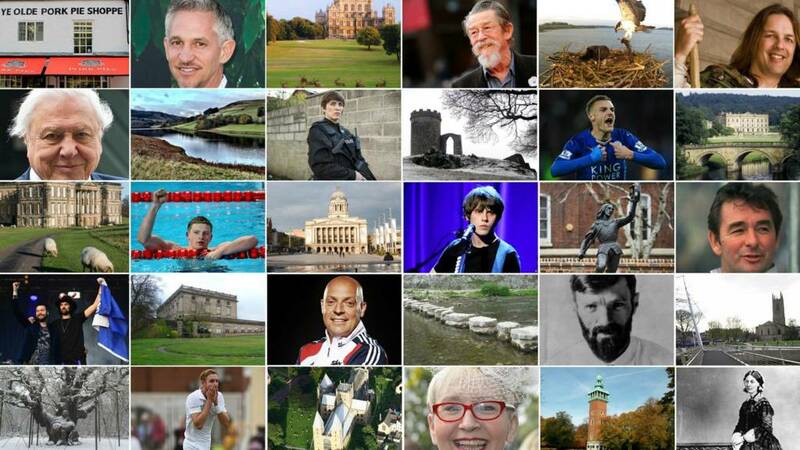 Some news, sport and travel will continue to appear through the night until full coverage returns at 08:00 on Friday. Police have confirmed that the post-mortem into Jennifer Blackwell's death will take place later today following the exhumation of her body. "To exhume a body is relatively unusual but what is not unusual is that we receive information all the time after people have died," Det Supt Rob Griffin added. "It is important that we, the police, react to that information." It will remain dry and fine to end the day with plenty of sunny spells. It will stay dry overnight with clear skies - perfect for viewing the Perseid Meteor Shower. Police have said it would be "wrong to talk" about the information they were given that led them to ask to exhume Jennifer Blackwell's body. "It would be wrong to talk about the information that came to light," Det Supt Rob Griffin told reporters. He adds that the information was passed to them after her funeral. Nottinghamshire Police has confirmed that the 38-year-old man arrested on suspicion of the murder of Jennifer Blackwell (16:17) was known to her. However, the police would not go as far as to say if they were related or not. The man has been interviewed and will continue to be interviewed throughout the day. A 220-year-old Grade II listed windmill in Derbyshire has been broken into and had an "almost irreplaceable" item stolen. Thieves got into Heage Windmill in Belper overnight by forcing their way through the west door. The mill was damaged as well as the undercroft, where there are displays explaining the story of the mill. The Heage Windmill Society is particularly upset by the theft of one item - a mill bill used to sharpen the millstones. Not only is the society "distressed" by the loss of the 150-year-old tool, it is also concerned it could be a "potential deadly weapon". It had been chained down at the mill. Those behind the break-in even left their stamp on their crime by scrawling in the visitor book. The society has said steps have now been taken to secure the windmill and further safety measures will follow. Mansfield Town boss Steve Evans has said the Stags are preparing a club record bid in an attempt to sign a new striker. Evans told the club's official website: "In the last few days, we've become aware that a player, a type of player that we like, might be available. "It won't be a question of whether we can get there on the fee, I know we can get there on the fee. "The manager is going to have a chat with that player today and say, 'would you like to have a football chat [with Mansfield]?'" 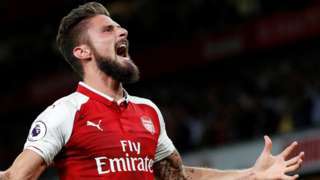 The club's current transfer record is thought to be about £150,000. Police investigating a sexual assault in a Leicester nightclub are asking for help to identify this man. In June a woman reported being following into the ladies toilets by a man who touched her inappropriately and exposed himself. The woman in her 20s is said to have been shaken by what happened. Derby City Council's last two years' worth of accounts still have not been signed off, because auditors have said there are serious errors with them. I’ve spent today at the authority’s audit and accounts committee, whose job it is to monitor the problems. It began with two senior officials arguing loudly about who could and could not attend the meeting. One briefly stormed out. It ended with the chair of the committee attempting (unsuccessfully) to tell its members not to speak to the press afterwards. The council has said it is sorting out its accounting problems. But it is clearly still a sensitive subject. M1 Derbyshire northbound severe disruption, between J28 for A38 Alfreton and J29 for A617. M1 Derbyshire - Two lanes closed and slow traffic on M1 northbound between J28, A38 (Alfreton) and J29, A617 (Chesterfield), because of a broken down vehicle and recovery work. 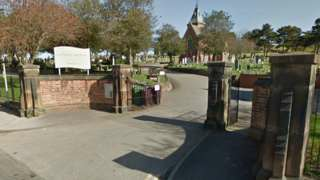 A nursery school in Leicestershire has been temporarily shut down following allegations that children were mistreated - including one child being "assaulted". Ofsted received a complaint that the manager "dragged" a two-year-old girl across the floor, "swung" her around then "aggressively forced her to sit down on the floor". A referral about the child being "assaulted" was made to Ofsted in June by a former member of staff. The facility has been shut until at least 23 August while they investigate. The manager denies the allegations. 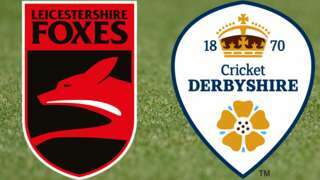 Follow BBC local radio commentary as Leicestershire host Derbyshire in the T20 Blast.